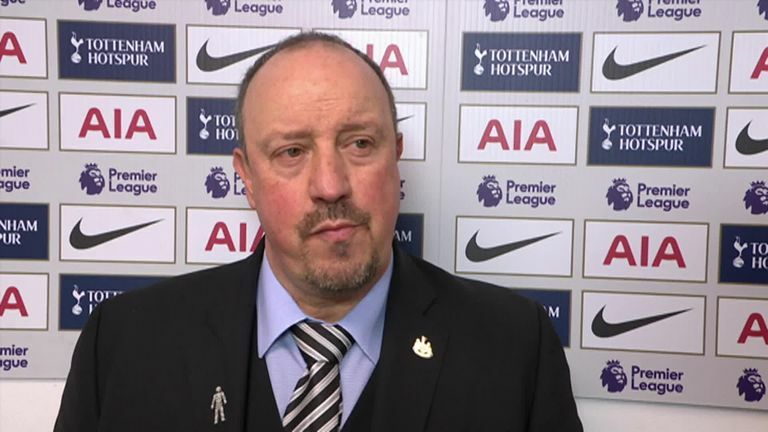 Rafa Benitez insists Newcastle have had a good week despite their late 1-0 defeat by Tottenham on Saturday, and admits they "needed" new signings. Newcastle brought in Miguel Almiron late in the window for a club-record fee, which had stood since the 2005 signing of Michael Owen, after months of discontent among fans at a lack of spending. 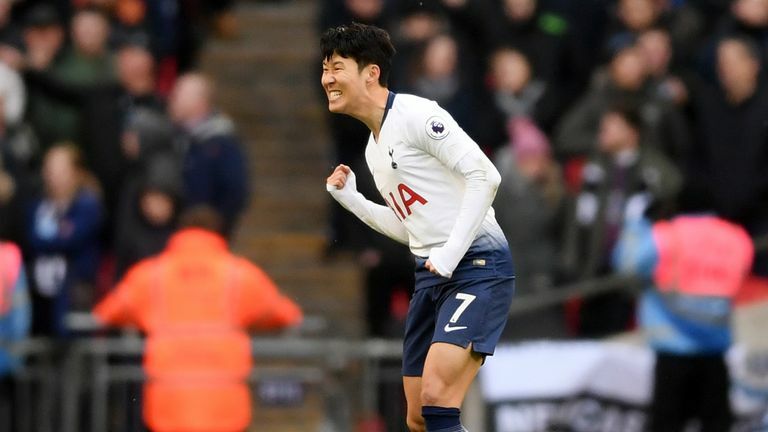 Almiron did not feature against Tottenham due to work permit issues, and despite Heung-Min Son's late goal at Wembley, Benitez was able to look back on a positive week. Asked if Newcastle had taken a step forward this week, Benitez told Sky Sports: "I think so. As I said before, to bring new faces, and the characteristics of these players, will be something that I think will be positive for the future. We needed that, and hopefully we see what happens next. "[Almiron] can help, like [Antonio] Barreca. When you have competition it is always positive for the team." Martin Dubravka's mistake seven minutes from time gave Tottenham victory, letting Son's effort slip through his body and into the net, after the visitors had given as good as they got in the lunchtime kick-off. Benitez did not wish to single out Dubravka for blame, but did admit the goal could have been avoided. "You have to give credit to Tottenham, they are a very good team. When we talk about the players they don't have due to injury, I have to laugh a little bit, because they have some of the best players in England, everybody is international, and you could see anyone can make the difference."